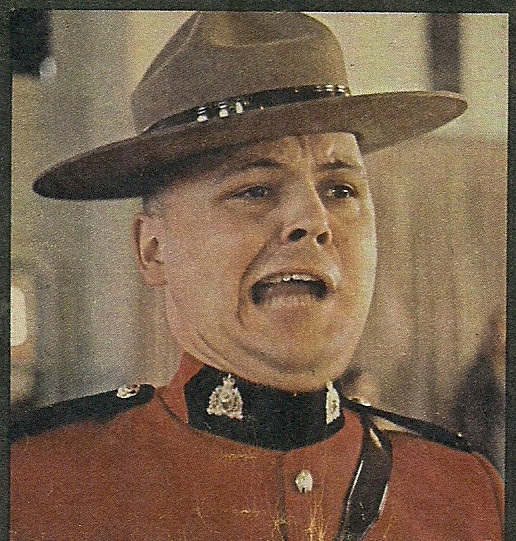 Since the establishment of the RCMP “Depot” Division in Regina, new members of the Force have been transformed into disciplined individuals who can proudly wear the uniform of the Force. 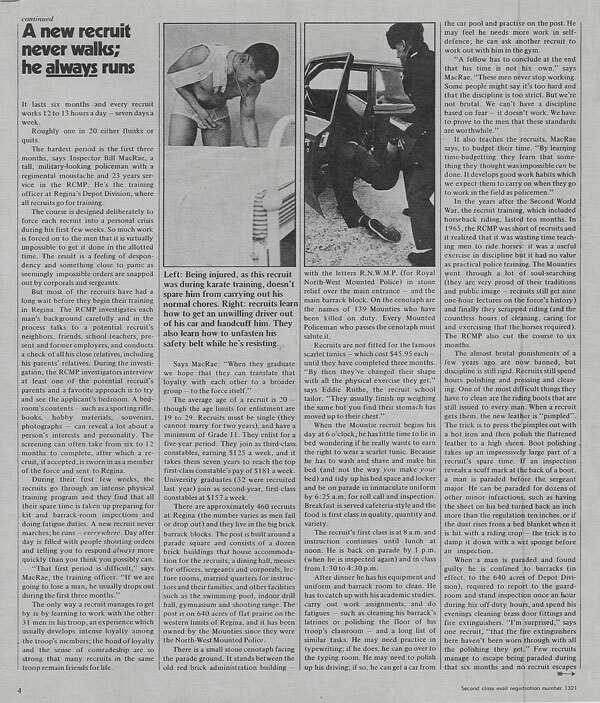 With the passage of time, the training at “Depot” Division has changed many times. 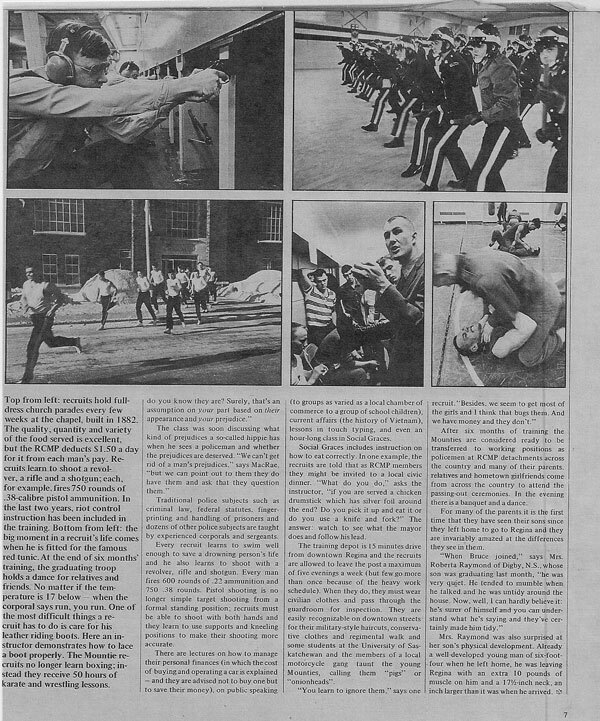 Veteran Ric Hall (past Drill Instructor) submitted the following 1971 Star Weekly magazine article on the RCMP “Depot” training. 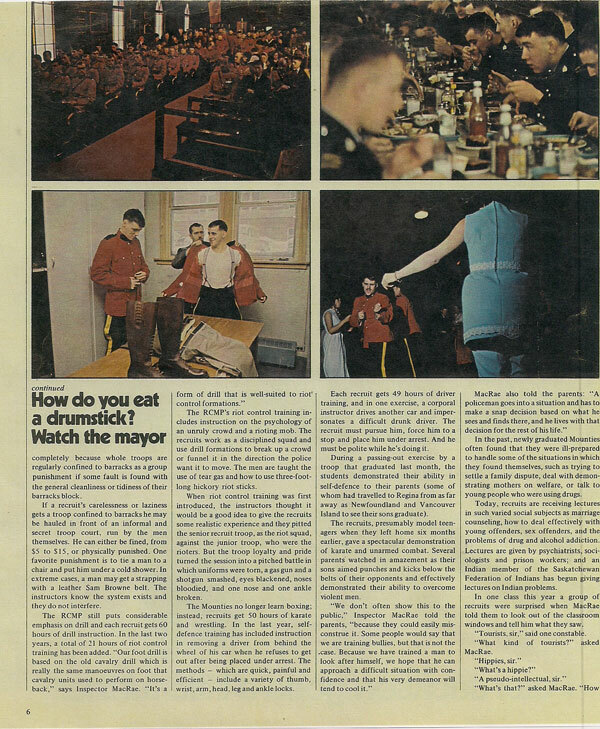 This article provides a glimpse back to the early 1970s on what “Depot” Training was like. 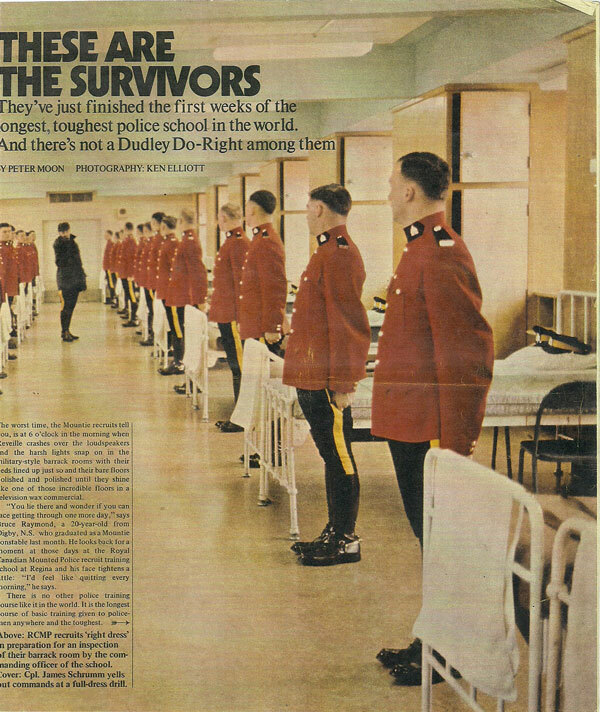 As each RCMP regular member and Veteran recall their memories at “Depot” Division, they may not recall specifically what they were taught. 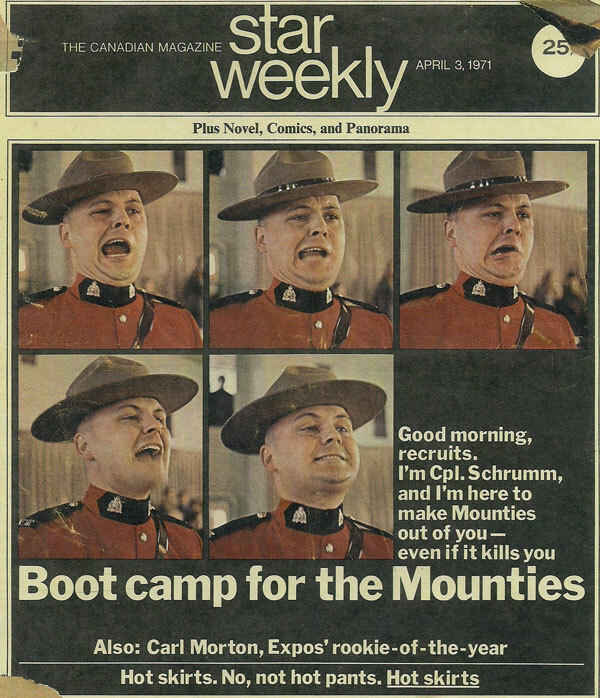 However, all members recall the terror and humour generated by their Drill Instructor and the Sergeant Major. 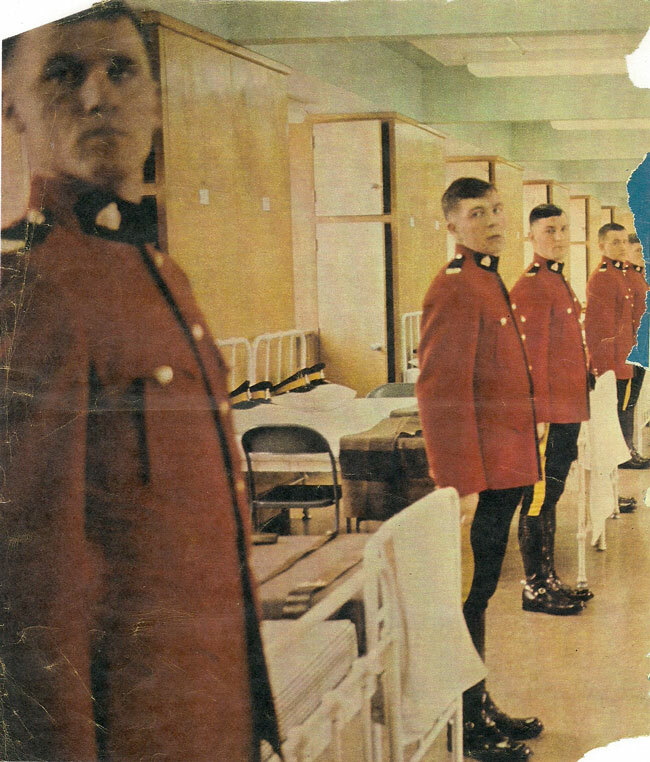 It was the rough and tough demands placed on new recruits that formed them into the RCMP members to work as a team and maintain self-discipline in times of stress.